We are a team of Microsoft Certified Professionals who provide the very best in managed I.T. Services and computer support to clients in Muskegon, Grand Haven, Holland, and much of West Michigan. Red Five is growing from strength to strength, with our client base having doubled in the last two years. We are constantly investing in new technologies and engineers to ensure the I.T. support services that we offer do not suffer as our capacity increases. Red Five will never over-stretch our engineers and we recruit as we expand. Although we outsource value-added services such as wiring, we never sub-contact our key services. 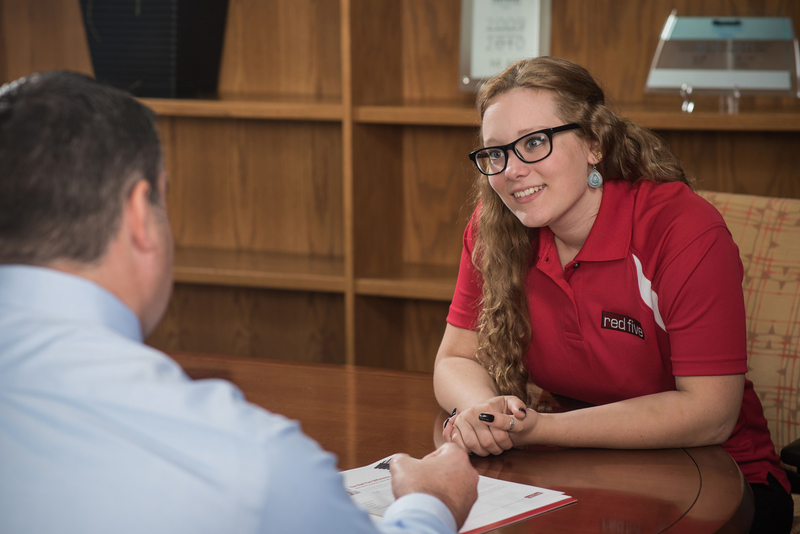 We live and die by the service we offer and we are not prepared to compromise on our exceptionally high level service by using personnel that are employed by Red Five. You can be sure your West Michigan business is in the right hands with our managed I.T. and computer services. Jill is literally Red Five’s “Executive of Getting I.T. Done.” She uses her 15 years of management experience to oversee Red Five’s accounting department as well as performing sales and marketing duties. She excels at follow-thru and makes sure service calls and projects are done on time. 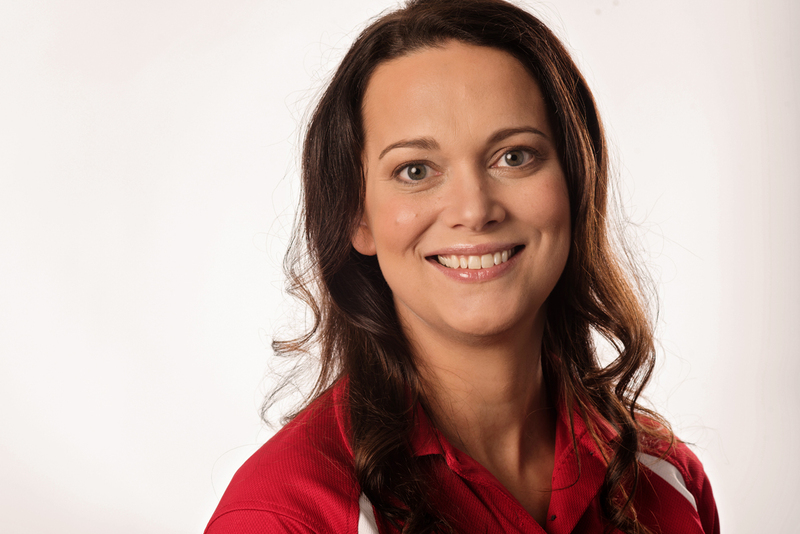 Jill is also a Member of the Grand Haven Rotary Club, Tri-Cities Chamber of Commerce and many other organizations to bring Red Five IT in connection with our community. 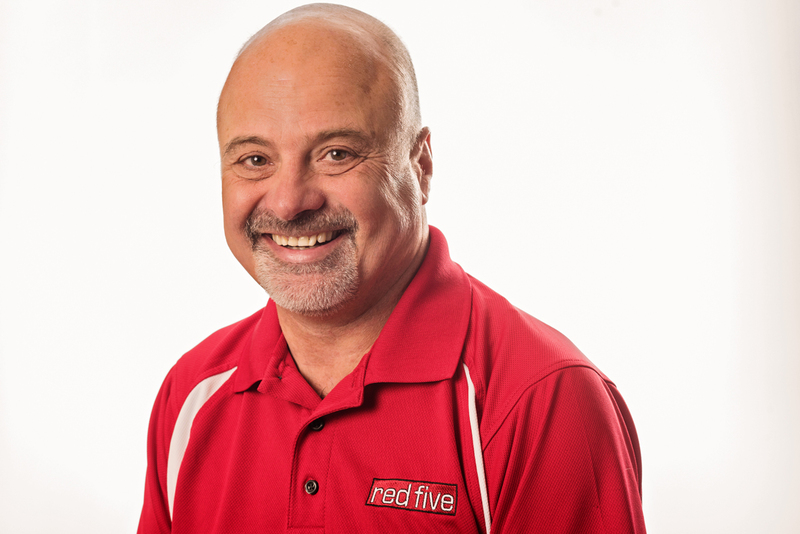 Steve joined Red Five in 2015 to help manage accounts and develop new business. He brings 30 years of experience working with IT organizations in California and Michigan. 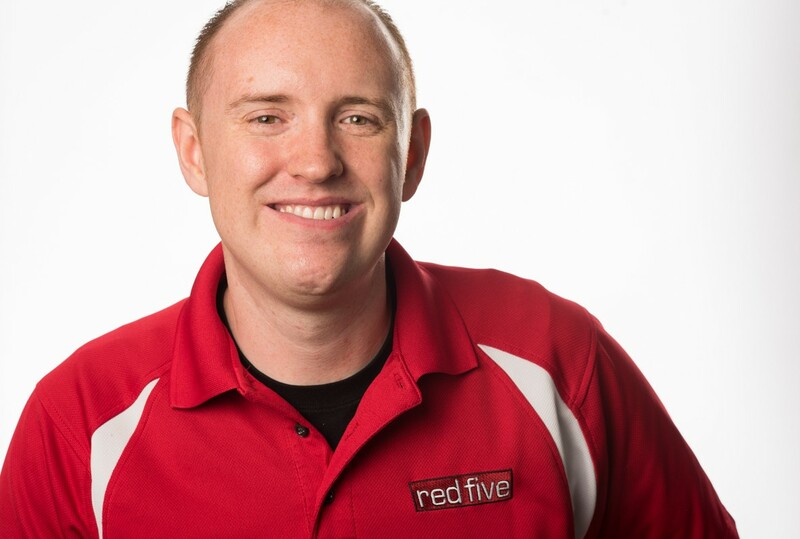 He was attracted to Red FIVE because of their “customer first” approach. 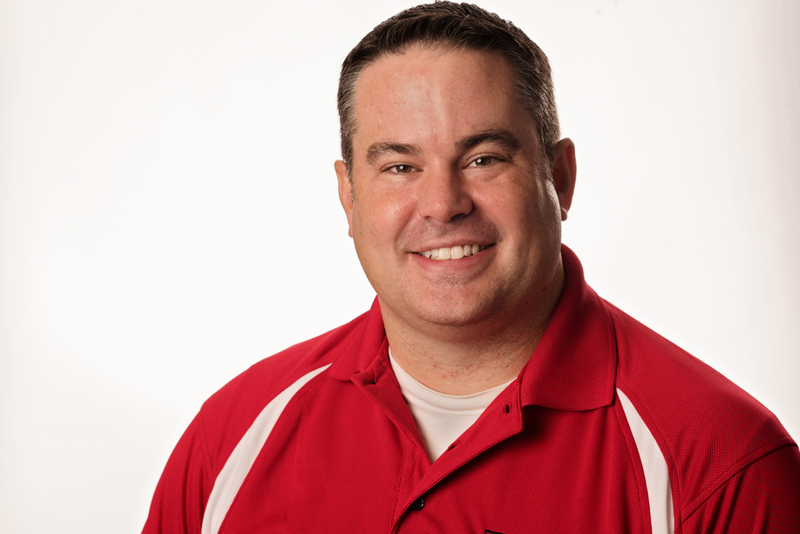 Steve specializes in generating client specific solutions for our new and existing customers.